Just fixed my website email issue July 30th. 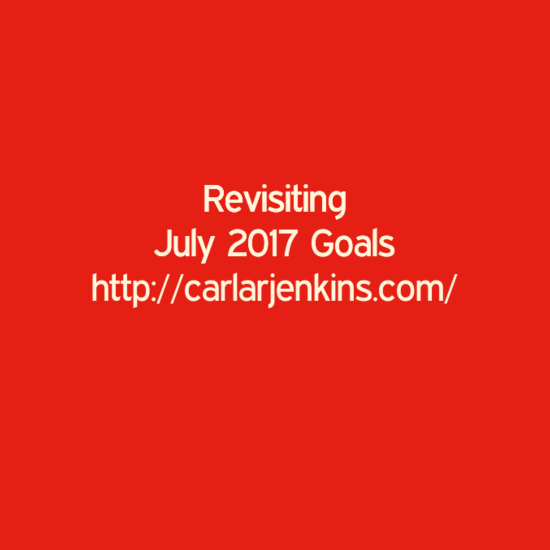 Am I going to take any of these July goals into August? Yes, I am going to take the 100 subscribers and actively promote myself more in HootSuite, livestream and on my blog. 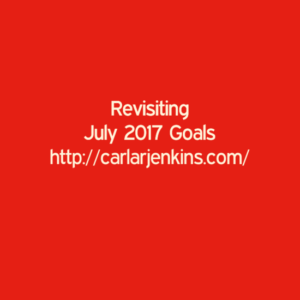 I do know that promoting my site more actively and having the email widget working on my site will get me 100 new subscribers. Furthermore, I will create 3 more sequences and freebies. My current sequences may be getting stale. I have to liven them up. I will keep you posted.